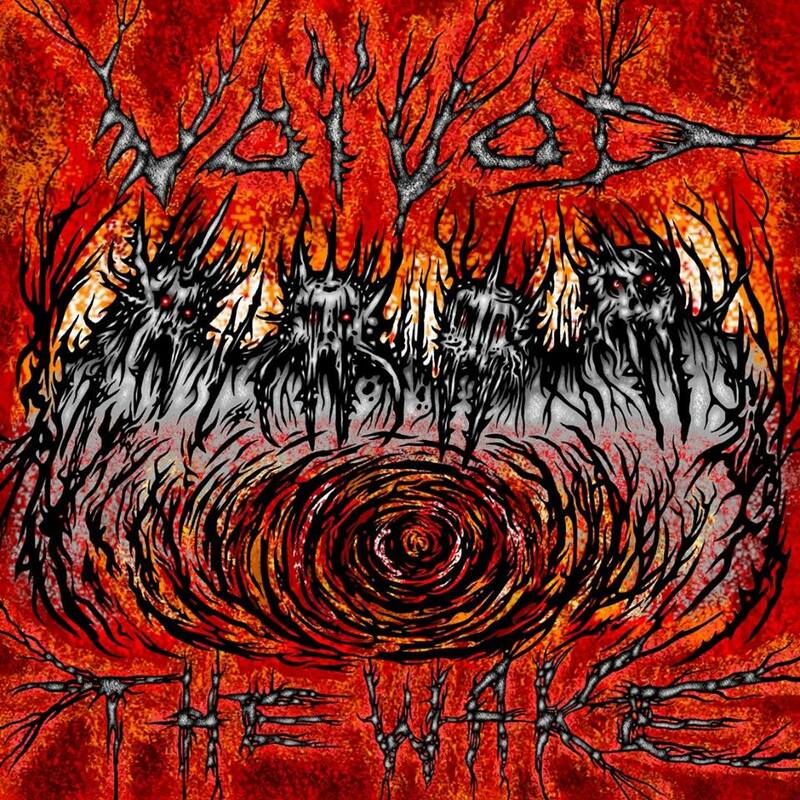 CULT TO OUR DARKEST PAST: VOIVOD To release new album "The Wake"
VOIVOD revealed details for their upcoming album, to be relesed on September 21st via Century Media. "The Wake" is the title of the album that was recorded and mixed at RadicArt recording studio in Canada by Francis Perron. The artwork, smszing again, was created by drummer "Away".